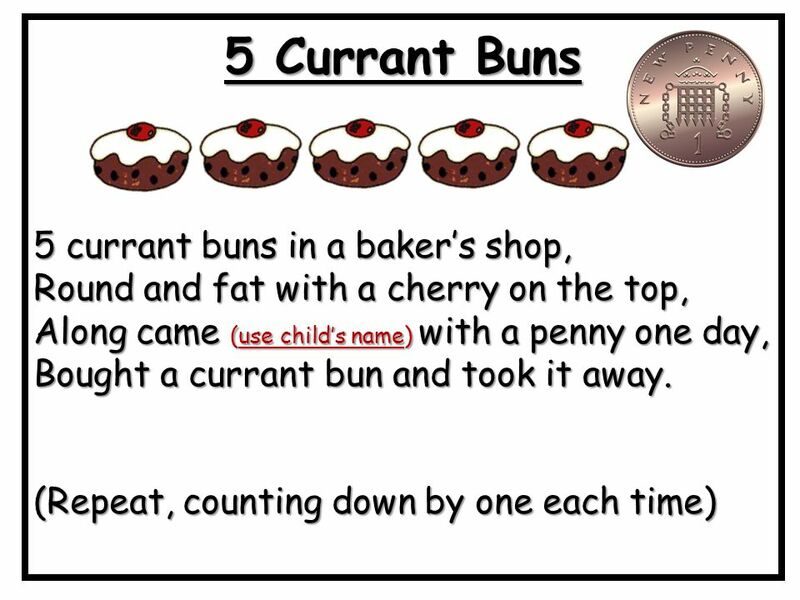 We have been singing "5 Currant buns" to start our learning on money! This week the children have been introduced to money. First we discussed when we have seen adults using money to buy things. Several children commented on the use of bank cards when paying. We looked at the cash register in our classroom and also photos of chip and PIN devices. These were very familiar to the children. We then looked at giant coins for each of the coins we use in England. The children enjoyed comparing the pictures on each coin and were interested to see the Queen on the back of each one. *Shopkeepers - having toys with price tags on which the children pay for using pennies. The children have adapted this towards the end of the week and incorporated writing by having to write a receipt for the toys bought. *Coin hunt - hiding coins around the classroom and taking a giant coin to help find the coin they need.